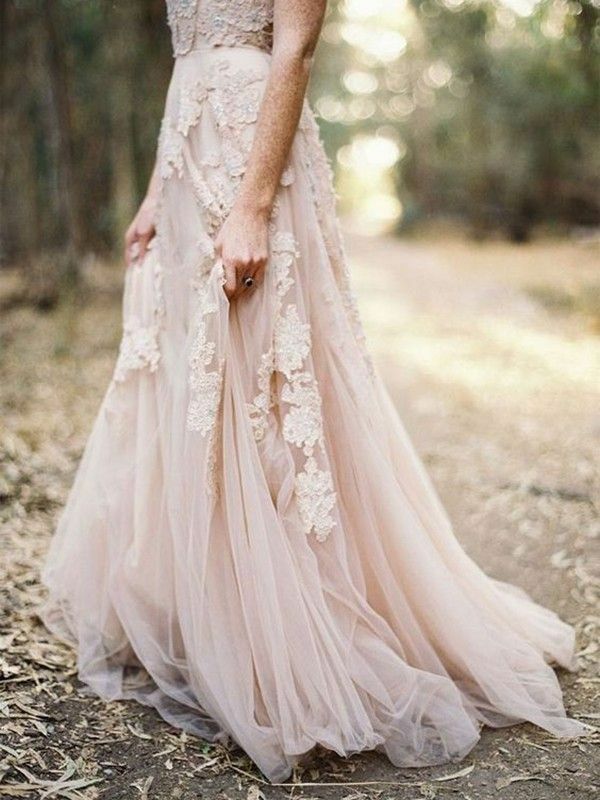 Spring wedding season is in full swing, which means brides everywhere are searching for that perfect, well, everything! The shame in that intensive search is that once you find said item, you typically only wear it once—on your wedding day. Since we're firm believers in getting the most out of our purchases, we thought it would be interesting to search for wedding shoes you can easily wear on the day of your ceremony… and beyond. Whether your big day is a black-tie affair or a casual event on the beach, there's a pair of shoes in our roundup that's sure to win your heart. The perfect shoes for your wedding and for your life? Win-win. 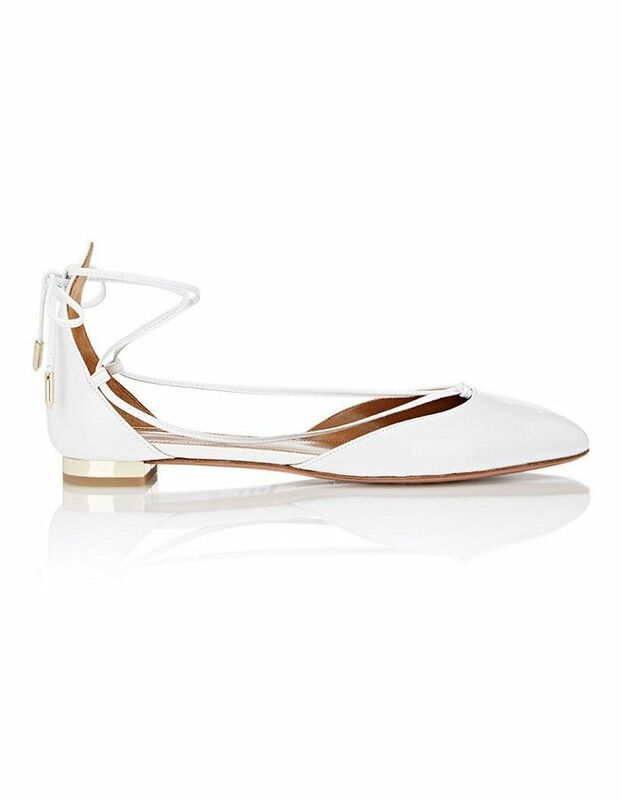 Keep reading to shop 18 pairs of wedding shoes that you can wear way beyond your ceremony! 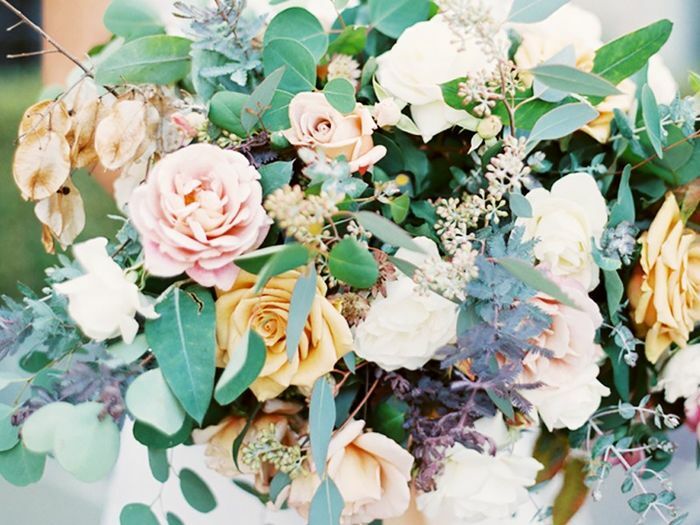 Read up on the biggest bridal trends this spring!